After several months of observing the life and character of these men and evaluating their teaching ability, GBC Eldoret appointed John and David to the office of elder on April 2, 2017. This temporarily raised Eldoret’s eldership to four. We say ‘temporarily’ because both men are being prepared for other roles. 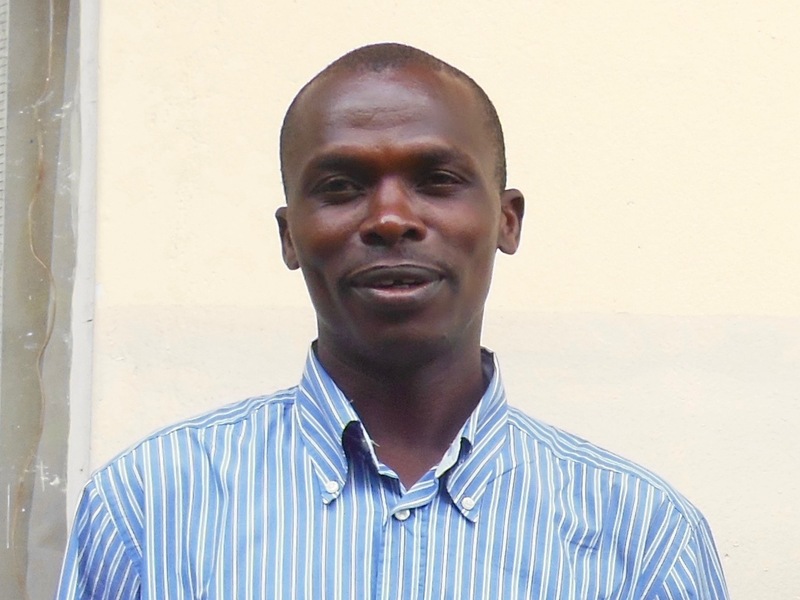 David has since moved to GBC Kisumu in preparation for taking over the pastorate from Sam Oluoch, who plans to move to Nairobi to plant a church early in 2018. John and the Kenyan leadership still have their eyes on Nakuru, Kenya’s fourth largest city, for a church plant. “My name is David Oure. I started serving with GBC Eldoret in September 2016 after my six month internship at Kabwata Baptist Church, Zambia. My time at GBC Eldoret has been of great joy to me, serving amongst the leaders and the congregation that love the Lord and one another. It was a time for learning for I had not served in any Reformed church as a pastor. In GBC Eldoret, I was eventually set apart and ordained as an elder and I am grateful to the Lord and the whole Eldoret church for according me such a great privilege of being a minister in the Lord’s house. I had various opportunities to teach and preach God’s word and interact with all those in the church. While in GBC Eldoret, the Lord helped us to start a Bible study group that was meeting in my house every Wednesday night. The members were students from the various colleges in Eldoret, living with me in Silver Spring Estate and were from different churches across the country. Our time during the Bible studies was very fruitful, seeing ten members loving the Lord’s word and hopefully, by the Lord’s grace, all will confess Christ truly to be saved. Some are saved already and are attending our Sunday services. These are potential young men and women who are greatly instrumental in the transformation of our country’s Christianity through their zeal for the true gospel, spreading this gospel while in schools and when they go back home for holidays. Leaving them was very hard for me and please pray for the brother who will continue leading them.